Tight end coach John Lilly will call the plays for the University of Georgia when the Bulldogs take on Louisville in the December 30 Belk Bowl game UGA head coach Mark Richt said Wednesday after arriving in Charlotte. 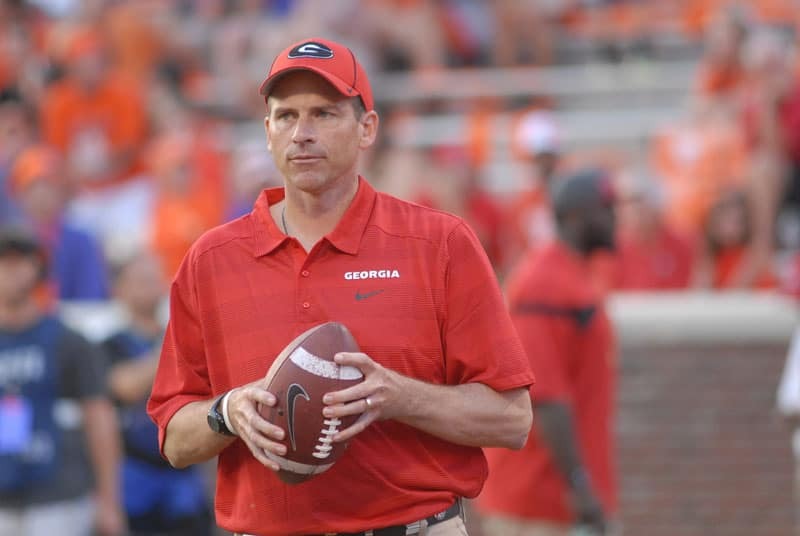 Lilly will be taking over that duty for former offensive coordinator Mike Bobo who was introduced Tuesday as the new head coach at Colorado State. As far as a replacement for Bobo, Richt said while he may think about it, the team has a job to do and the most important thing right now is focusing on the bowl game.